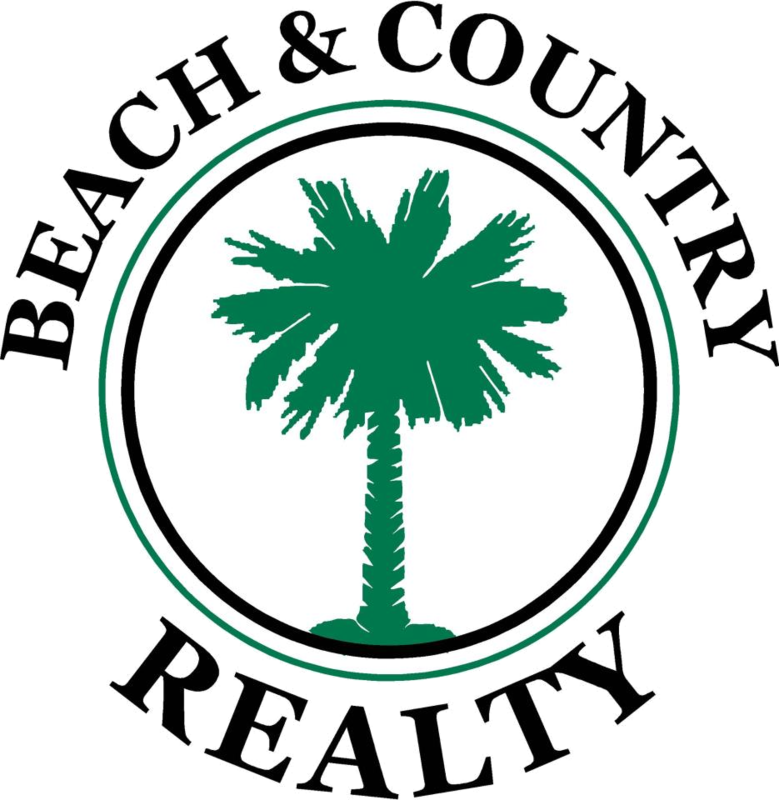 My name is Eric Zink and I am with Beach and Country Realty in Cherry Grove, South Carolina. I moved to South Carolina in 1998 with my wife and have been living in Little River, South Carolina since I first moved down from Ohio. Since then, we have had two girls that were born and are being raised in the South. 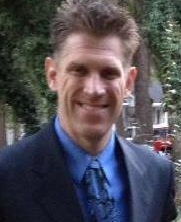 I began my real estate career in 2004 and specialize in all areas of the Grand Strand. I am licensed to sell real estate in South Carolina and North Carolina. With more than 11 years in the real estate business, I have a personal relationship with people to make certain that transactions are completed with professionalism and also making certain the client’s needs are met. See some client testimonials. * Member of the Association of Realtors. By choosing me as your real estate agent, I am committed to giving you my loyalty, honesty, professionalism and communicate with you through your entire real estate transaction. Please contact me at 843-602-6049 or go to my website at ericzinkrealtor.com. I look forward to working with you.